It’s July, and I’m sure you’ve I’ve already given up on New Year’s resolutions, so I’m all ears when it comes to this delicious food deal. Get ready — cheap pancakes are coming. There’s something so beautiful about IHOP. Whether you’re 16 and there at 1 a.m. because there’s nothing better to do or 35 and taking your kids in for a treat, it’s pretty charming. Plus, what’s life without some fluffy buttermilk pancakes? 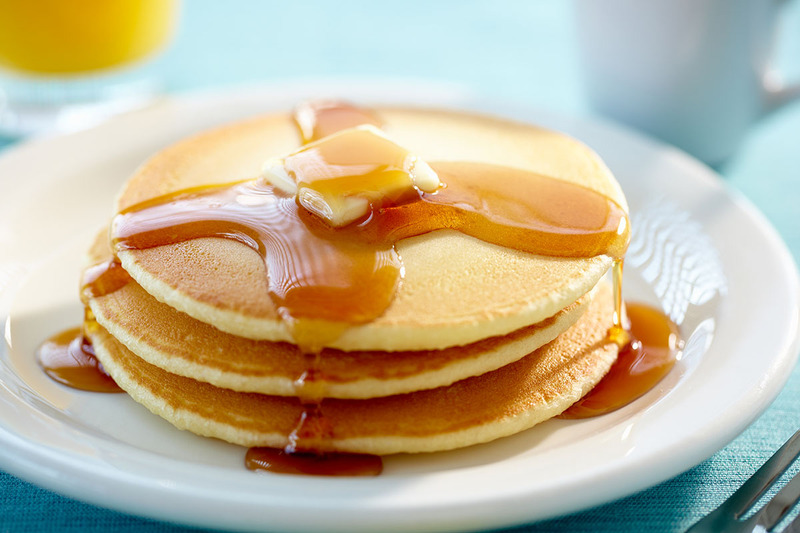 You read that right: three delicious pancakes for a little more than half a buck. I’ll take it! The offer is valid on July 18, the breakfast chain’s 59th anniversary, from 7 a.m. to 7 p.m. Sorry, but the offer is limited to one short stack per customer (but I know you could eat more), and only dine-in customers are eligible. You don’t need a coupon either. Just head in and order your 59-cent pancakes.